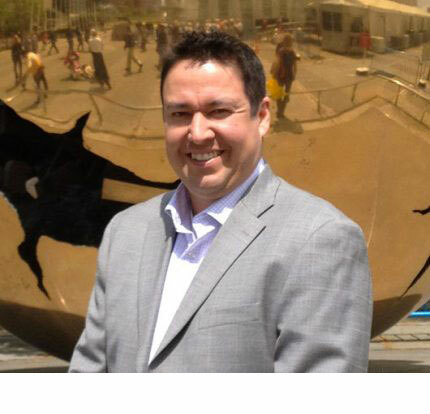 Michael has been working with resource companies and communities since he joined Nishnawbe Aski Development Fund in 2000, after completing his business and honours degree in political science, where he focused on Aboriginal & treaty rights and natural resource development. He held the positions of Partnership Development Advisor and Resource Sectoral Specialist until 2007. 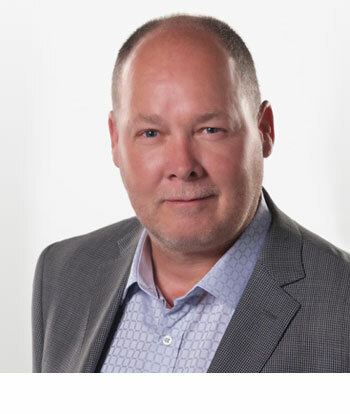 Marvin Pelletier is the Co-founder and Executive Vice President of Maawandoon Inc. His experience bringing indigenous and business communities together results in new resource development and renewable energy projects that deliver enhanced prosperity for communities.